Pie Face Pictures is an award winning motion picture production company based in Brooklyn, New York. The brainchild of writer/director Doug Karr, Pie Face Pictures is dedicated to the creation of iconic films and commercial projects for theatrical release, television and the web. Our projects include the award winning, Ten For Grandpa, which premiered at the 2009 Sundance Film Festival and has gone on to screen at over 50 international film festivals. 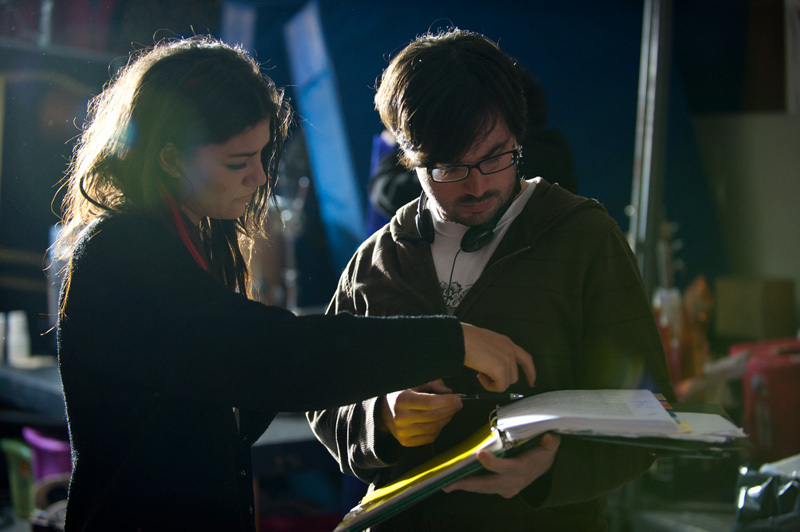 Our latest project, Art Machine, stars Joseph Cross, Jessica Szohr and Joey Lauren Adams and will have its theatrical release in Winter 2014.On the commercial side, Pie Face Original Advertising has produced widely seen award winning work for numerous clients. Our recent spots for Aéropostale have surpassed 10 million views online and a project we produced with GREY for Dallas/TNT was awarded gold and silver lions at Cannes. Doug Karr has been creating original independent films since 1997. Karr’s credits include narrative shorts Tiny Dancer, Anniversary Present, The Straitjacket Lottery and the award winning documentaries LSD25, The June Bug Symphony, Lifecycles: a story of AIDS in Malawi, and The Face of AIDS. 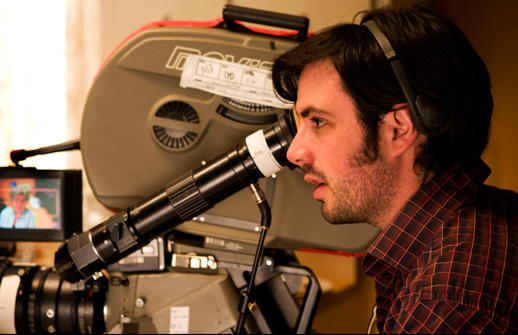 His 2009 short Ten For Grandpa premiered at the Sundance Film Festival and has gone on to screen at over 50 international film festivals, winning multiple awards. The writer of 11 feature length screenplays, his script My Thermonuclear Family won the Grand Prize at the 2007 Filmmakers International Screenplay Competition, and a feature film version of Tiny Dancer just received development financing from Canadian studio Movie Central/Chorus with Karr attached to pen the screenplay. His films have been seen by audiences around the world and on numerous television channels. Karr’s debut feature, Art Machine, stars Joseph Cross (Milk, Flags of Our Fathers, Running with Scissors), Jessica Szohr (Gossip Girl, Piranha 3D) and Joey Lauren Adams (Chasing Amy, Big Daddy). Karr is director of Pie Face Pictures in NYC, with recent commercial clients that include Aéropostale, Chicos, The Rockefeller Foundation and Juicy Couture. Karr is represented by Epicenter Management. Aimee McCabe is a New York City based producer, event planner and nonprofit consultant. Nine years ago, she moved from the Midwest to pursue her dreams in the big city. 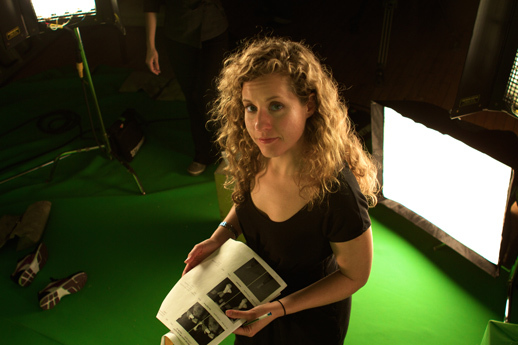 Working in various producing capacities for numerous projects in film, theater and dance, in addition to time spent in front of the camera, she discovered a love for the details that go into making projects happen.She has produced galas and fundraising events for a host of New York nonprofits before deciding to direct that expertise into the film arena. Recently, she directed and produced the documentary Cleanse, currently in post-production. Aimee also produced Pie Face Pictures debut feature Art Machine.